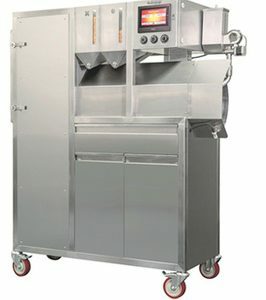 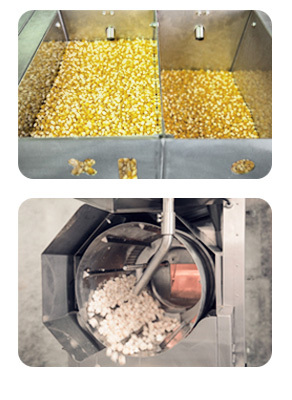 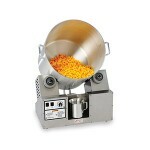 Categories: Vortex Popcorn Machinery, Gourmet Popcorn Equipment. 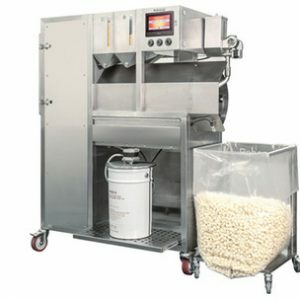 The machine is intellectually controlled, equipped with a multi-drop oiler and a salt delivery system. 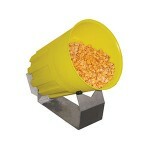 In addition it has a Double Feeder which permits to easily switch from popping one variety of corn to another, e.g. 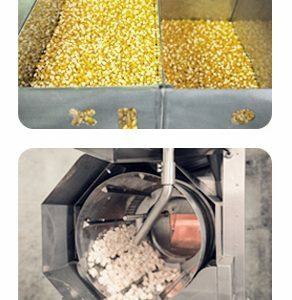 from salty butterfly to mushroom and back.